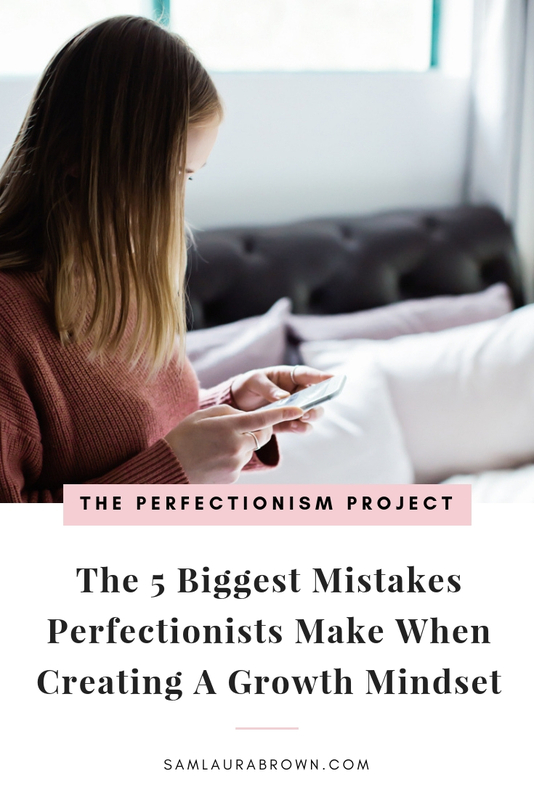 Perfectionism is created by the belief that if you can do everything perfectly, and look perfect, you won’t have to experience the pain of judgement, blame and shame. Perfectionists aren’t perfect people, they’re people who feel ashamed that they’re not perfect. The beliefs that create the perfectionist mindset run deep, which is why catchy reminders like “done is better than perfect” don’t tend to change behaviour at a fundamental level. Our human need to avoid the painful emotion of shame can override even our deepest desires and causes us to get in our own way. Growing out of perfectionism requires a willingness to feel vulnerable. Alongside that, I’ve found that one of the most effective ways to evolve out of perfectionism is to focus on creating a growth mindset. In this episode, I’m going to be sharing exactly what that is, how to create it and the biggest mistakes that perfectionists make when it comes to creating a growth mindset. I hope you find it helpful! 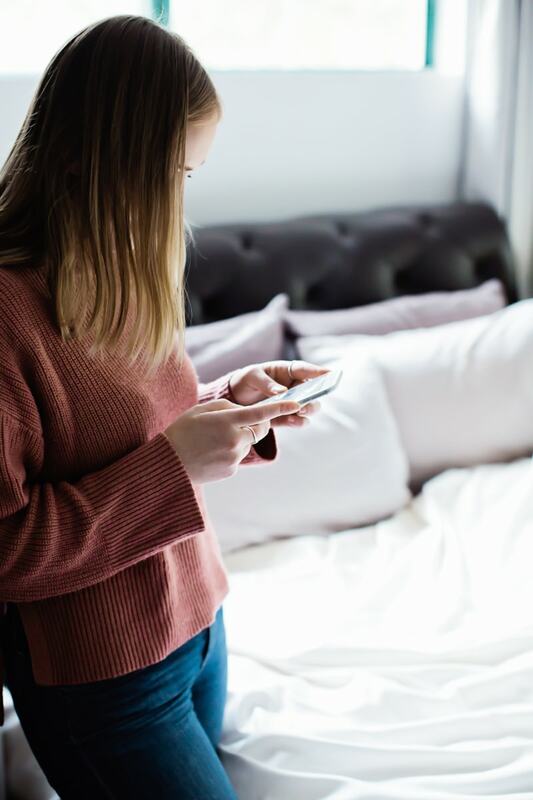 Listen to the episode on the player above, click here to download the episode and take it with you or listen anywhere you normally listen to podcasts – just find Episode 100 of The Perfectionism Project Podcast!